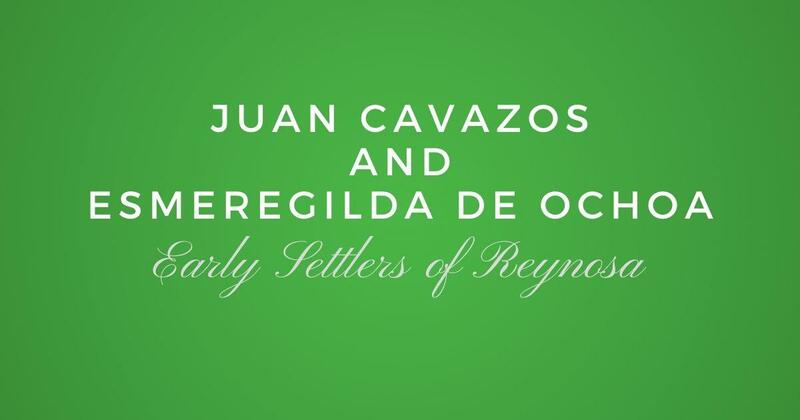 One of the early settling families of Reynosa, Tamaulipas, Mexico is that of Juan Cavazos and Esmeregilda de Ochoa. 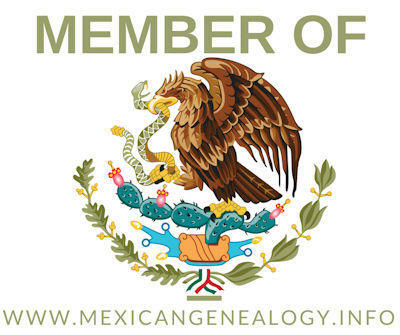 They were originally from Monterrey and are listed in the 1750 census of Reynosa. Juan Cavazos is the son of Juan Cavazos and Jacinta Fernandez de Castro. The parents of Esmeregilda de Ochoa are Blas de Ochoa de Elejalde and Antonia de Urquiso Lozano. Below is the entry/transcription of the 1750 Census and also the names of their children and whom they married to. For more descendants of theirs please visit our Community Family Tree.